Invotive Plasitc has introduced an advanced management model and excellent management philosophy, and built a strong and professional management team. Invotive Plasitc has established a complete service system to provide professional pre-sales, sales, and after-sales services for customers. Invotive Plasitc always pursues the enterprise tenet of 'demand-oriented, truth- and excellence-seeking'. According to customers' needs, we continuously carry out product innovation and service improvement. And we are hoping to go further in the future. Established in 2015, Invotive Plasitc has years of production experience. Invotive Plasitc has a sales network covering the whole country. We strive to expand the international market depending on our advantages. food grade silicone is in line with the stringent quality standards. The price is more favorable than other products in the industry and the cost performance is relatively high.Compared with similar products, the food grade silicone produced by Invotive Plasitc has the following advantages. ◪ Wholesale Custom Cheap Silicone Soap Molds is flexible and non-stick, very practicality and durability. 100% pure, professional quality food grade silicone. BPA, PVC, and phthalate free. 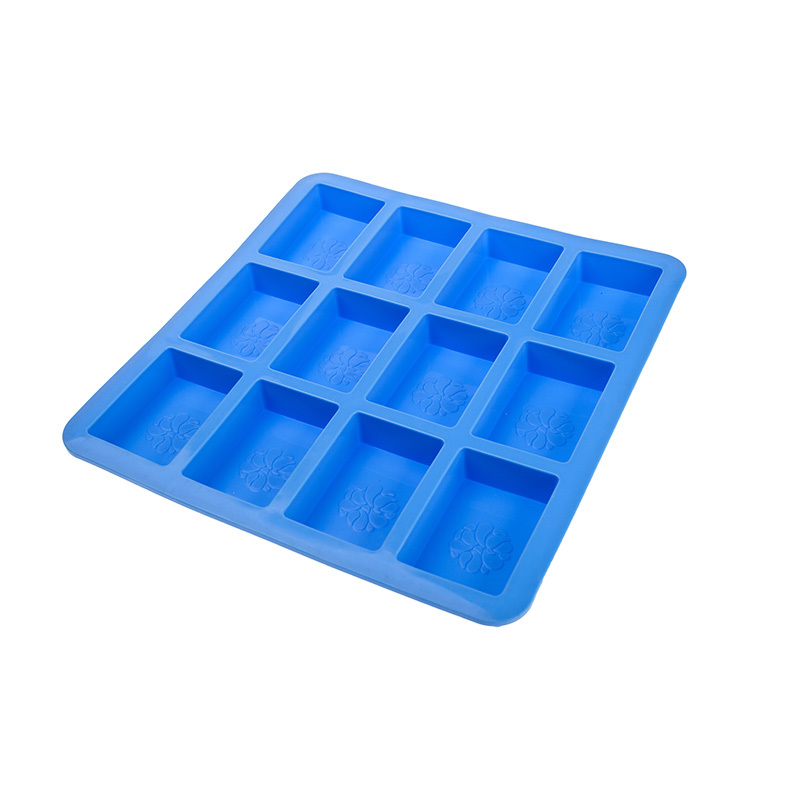 ◪ Wholesale Custom Cheap Silicone Soap Molds temperature safe from -40℉ to +446℉ (-40℃ to +230℃); Cavity size: 8x5.5x2.5cm.Net weight(gram): 435g. Easy to clean up, microwave, oven, refrigerator, freezer and dishwasher safe. 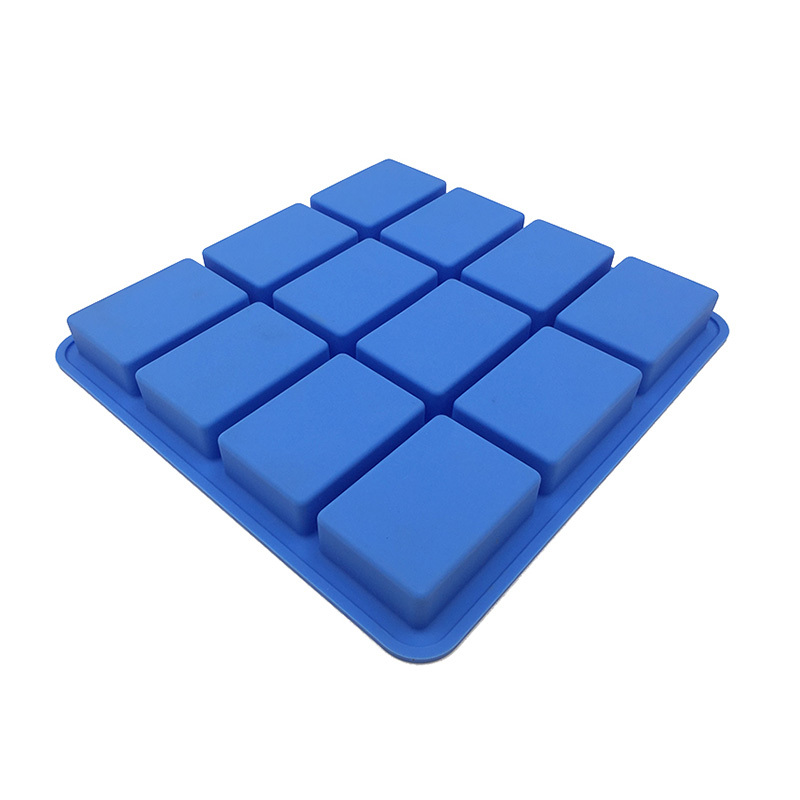 ◪ Wholesale Custom Cheap Silicone Soap Molds are extremely easy to use. Then turn it upside down, this flexible silicone mold offers a non-stick surface that allows the baked goods to pop right out with a little push from the bottom. Remember to place the silicone mold on a baking sheet for easier positioning and removal. 1. Comparing to other silicone mold making manufacturer, Dongguan Invotive Plasitc Product Co.,Ltd puts more attention to quality. 2. Invotive can produce quality products with strong strength. 3. Dongguan Invotive Plasitc Product Co.,Ltd has established the service theory of best silicone cooking utensils. Get info!